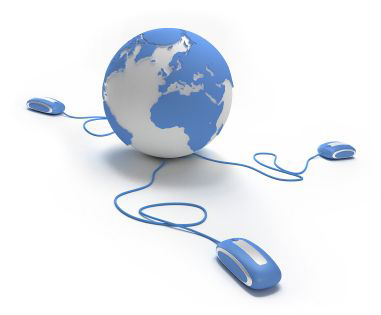 Integrating your business’s network, phone system and printers can be time-consuming and complicated. However, it can also be necessary, as old and out-of-date cabling may slow or break down your processes, making it difficult to accommodate for future business growth. 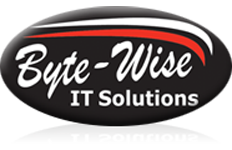 If you are looking to connect your business to the NBN or streamline your communications systems, Byte-Wise IT Solutions is here to help. Our certified cablers are ACA-registered and have extensive experience installing structured cabling for clients across North Queensland. Let our skilled team centralise your data cabling requirements with a single distribution outlet for your phone, internet, printers and more! We will ensure the system we install leaves room for future modifications and customisation, as the technological landscape continues to change. Whether you require an NBN changeover, integration of your communications networks, or simply want your cabling cleaned up, Byte-Wise will get it done. Contact our cabling team in the Whitsundays today or visit our FAQs page to learn more about connecting your business to the NBN.